Each material have an unique advantages. 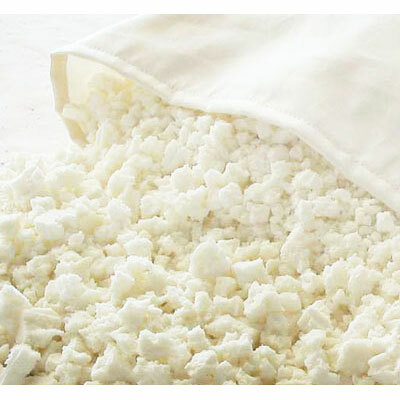 Its up to you to choose the suitable material for your Pillow, but we have a several reason for you to consider before you take a decision. The average material used for fillers of this material is a sponge or synthetic material commonly used as a filler pillow after kapok usage. 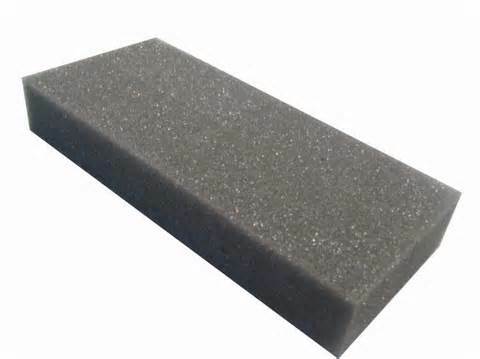 But there are disadvantages of a pillow made of foam, which is you will feel hot when use it. And for its own advantages is, this material we’re cleaner than the material of goose feathers. This material is not suitable for you who have allergies to dust and feathers. 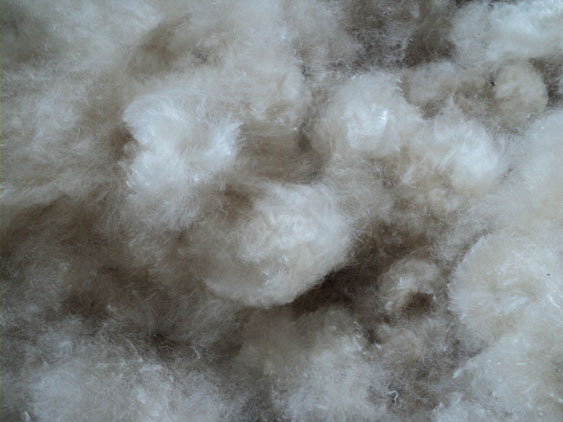 But in terms of softness pillows that use the material goose feather is very soft from other materials. The more goose feathers being filled to make a pillow, then the softness of the pillow will be. This material is made from very fine plastic fibers. 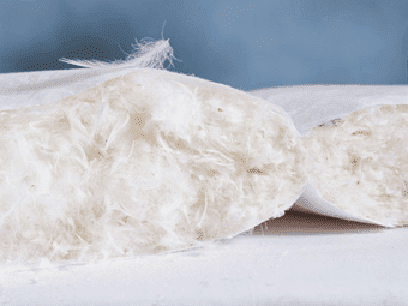 The surface of the Silicon Fibers pillow filled with folded way will feel smoother and more qualified. If filled with a clot style, then the surface will becomes uneven and the quality becomes less good. The Silicon Fibers Pillow is getting better when it filled thickly, because the pillow will auto inflate after deflation process. 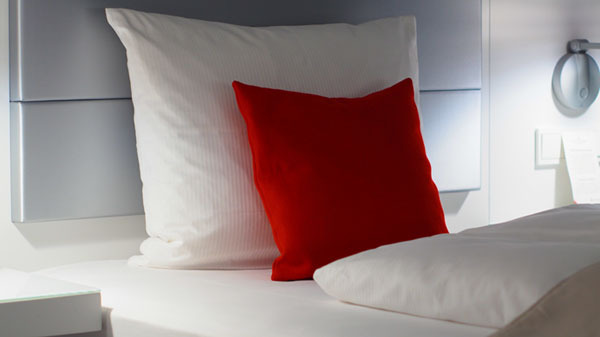 Some doctors also advise asthmatics and allergies to choose a pillow that uses Silicon Fibers because the pillow does not absorb dust and does not become a nest of mites and bacteria.